Now you can have your very own official functional replica of the Pick of Destiny! Just like in the movie, this pick will help you become the ultimate rock star. 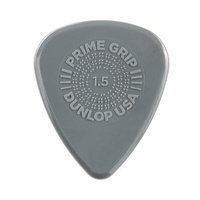 This unique pick has 3 different edges to play with and is made of Delrin for ultimate strength.